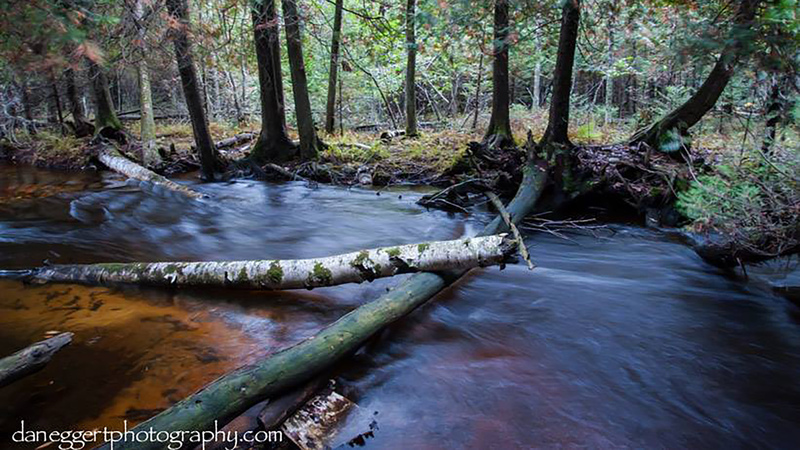 Protecting Door County’s exceptional lands and waters...forever. 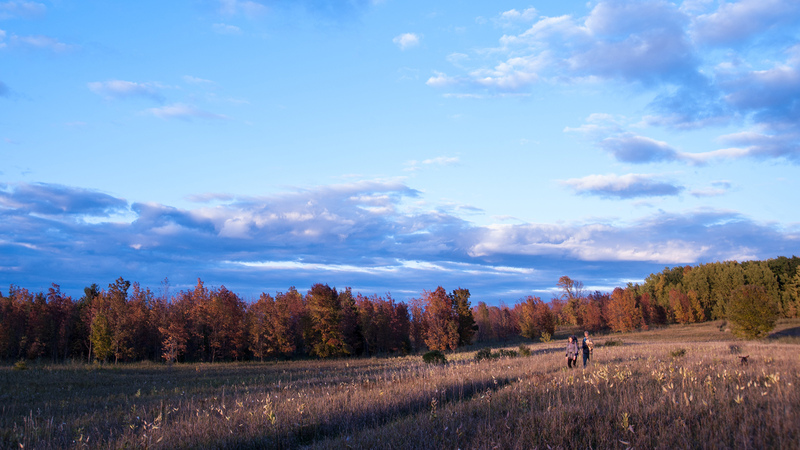 Door County Land Trust protects more than 8,000 acres of open space, scenic beauty, and ecological integrity. 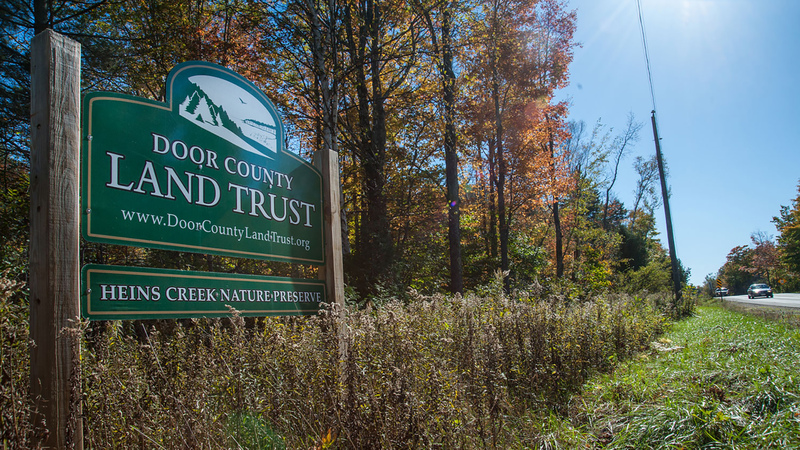 Door County Land Trust nature preserves are open to the public at no charge for hiking, cross-country skiing, wildlife observation, some forms of hunting, and other low-impact, non-motorized recreational activities. 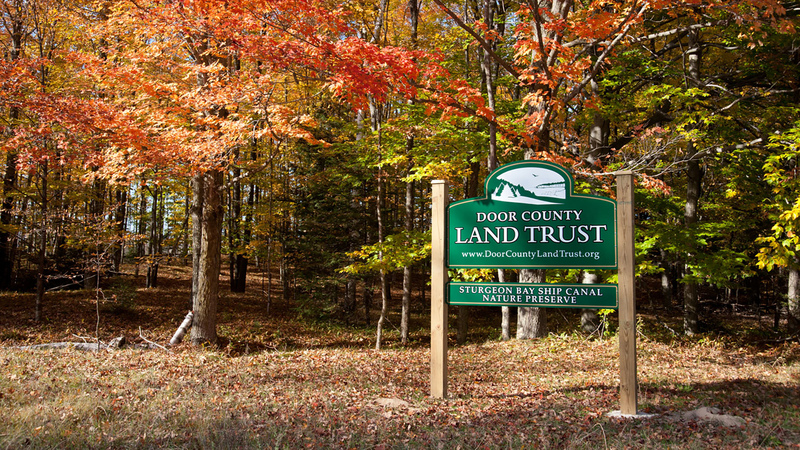 Door County Land Trust is accredited by the Land Trust Alliance Accreditation Commission and is a local, member supported, non-profit organization. 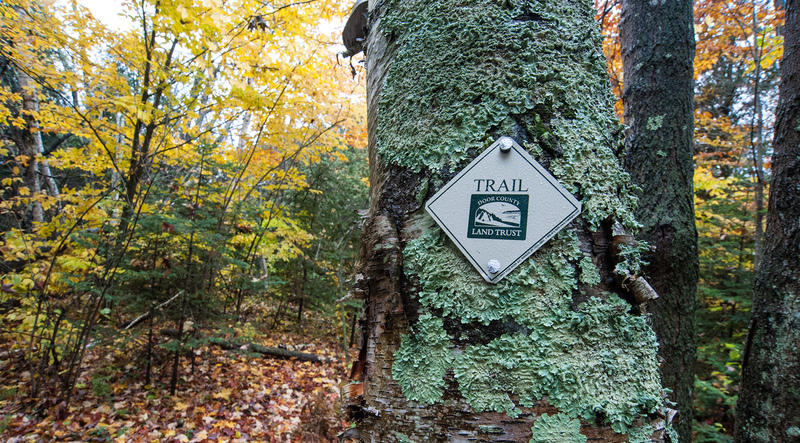 More information and maps for 20 miles of rustic hiking trails may be found at www.doorcountylandtrust.org.